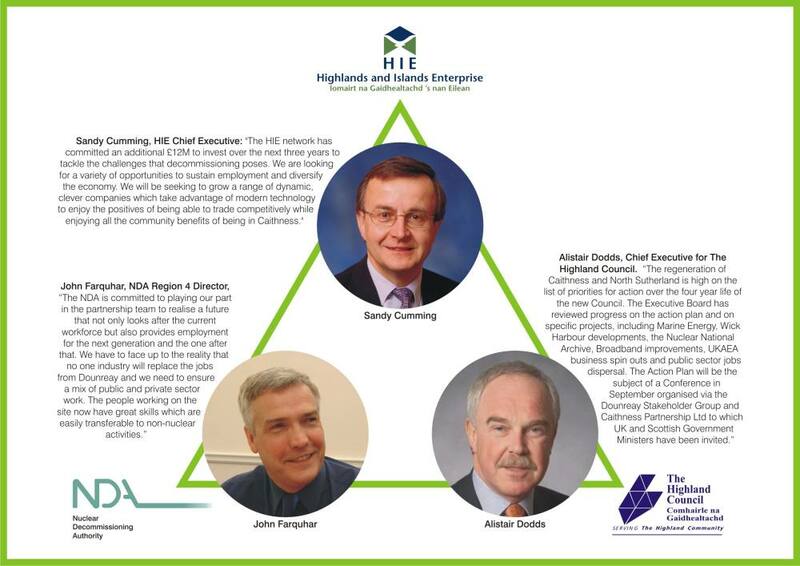 North Highland Initiative was established to boost the economy of the North Highlands of Scotland by promoting its produce, tourism and the built environment. Prince Charles launched the Mey Selections brand in August 2005. North Highland Products Ltd was supported by an award of £71,000 from the Scottish Executive under its Marketing Development Scheme with some additional support from Caithness Enterprise and the Nuclear Decommissioning Agency. North Highland Products is also funded by a small amount of money put in by an initial group of farmers and from an ongoing levy on producers to assist with administration and marketing costs. For its Mey Selections brand, North Highland Products selects and sources only the highest quality farm and food products from within a hundred miles radius of the Castle of Mey. The brand was set up to focus initially on the prime beef, lamb and mutton reared in the area, although it was anticipated from the outset that other quality foods from the region, such as fish, honey, jam, cheese and pork would be added to the range once the business was established. The second phase of the NHI was the launch of a tourism marketing strategy which focuses on the idea of “Pleasure in the Extreme”, rooted in the physical and environmental extremes that exist in the North Highlands. 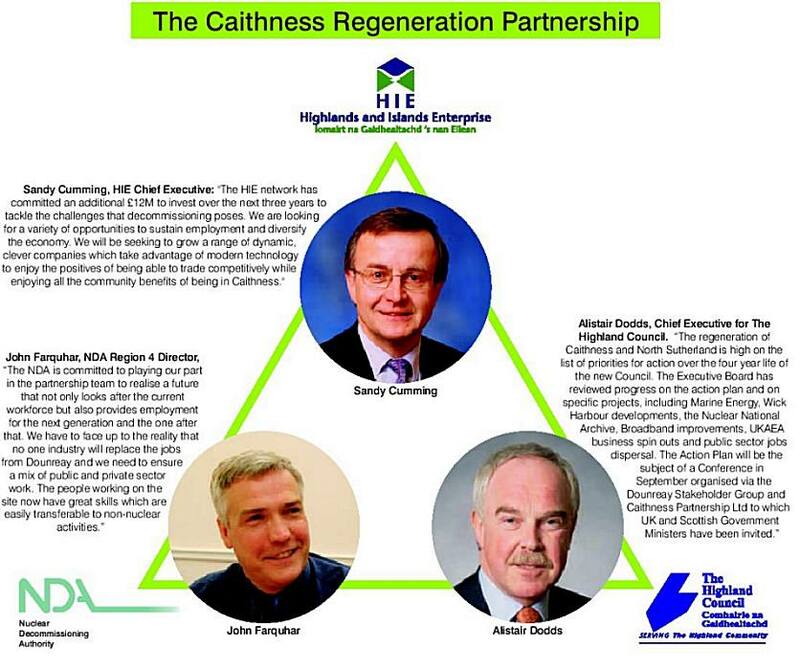 The Built Environment is phase three of the North Highland Initiative and was launched by Prince Charles in July 2007. One of the aims of phase three "The Built environment" is to bring back into use vernacular buildings that have fallen into disuse or are neglected in one way or another and regenerate them with a new lease of life with a modern use.